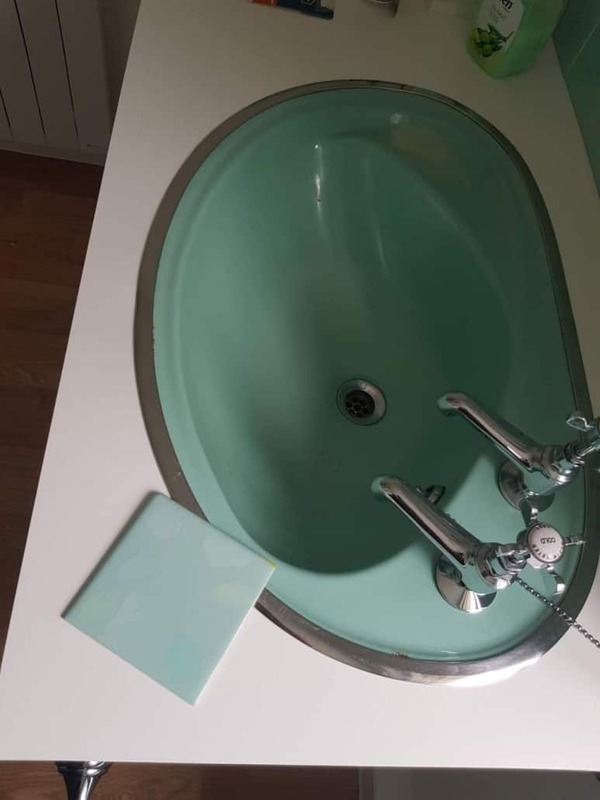 Colour matched bath enameling. 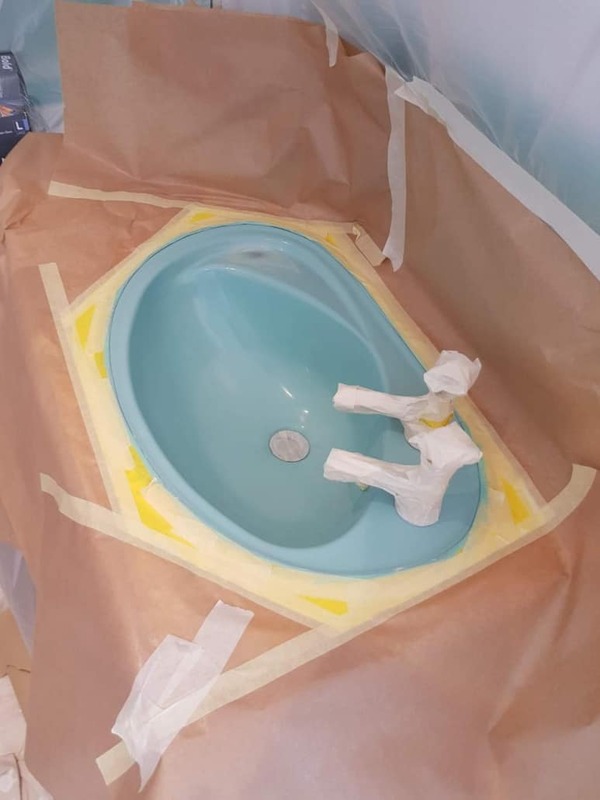 In-situ restoration of a bath and basin sanitary set. 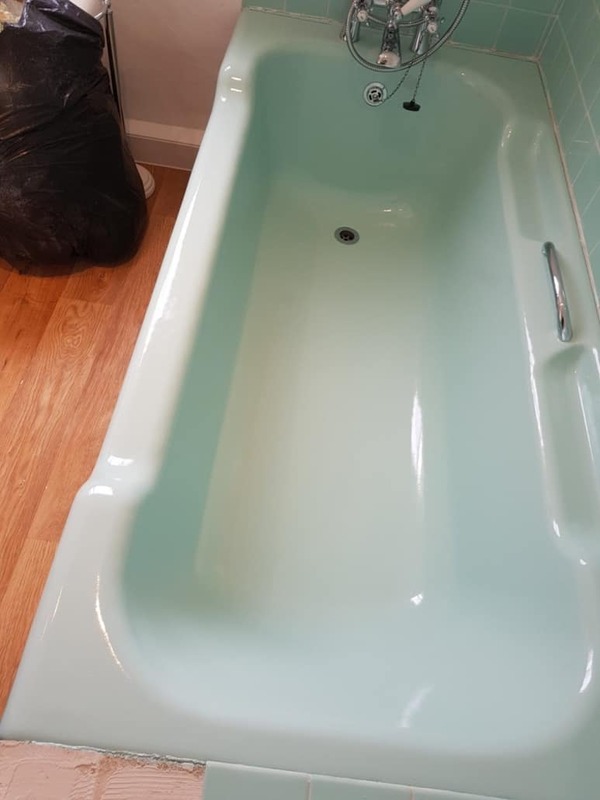 I restored this beautiful cast iron coloured bath with a matching colour topcoat. 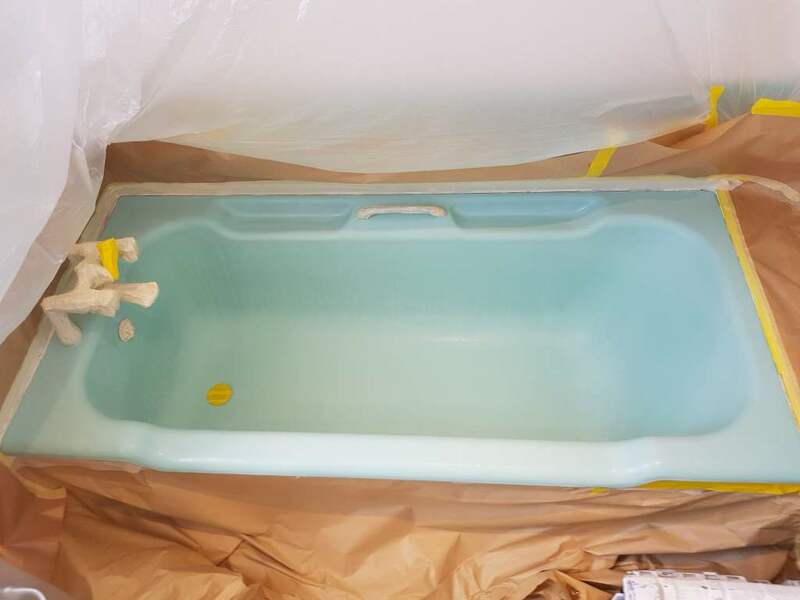 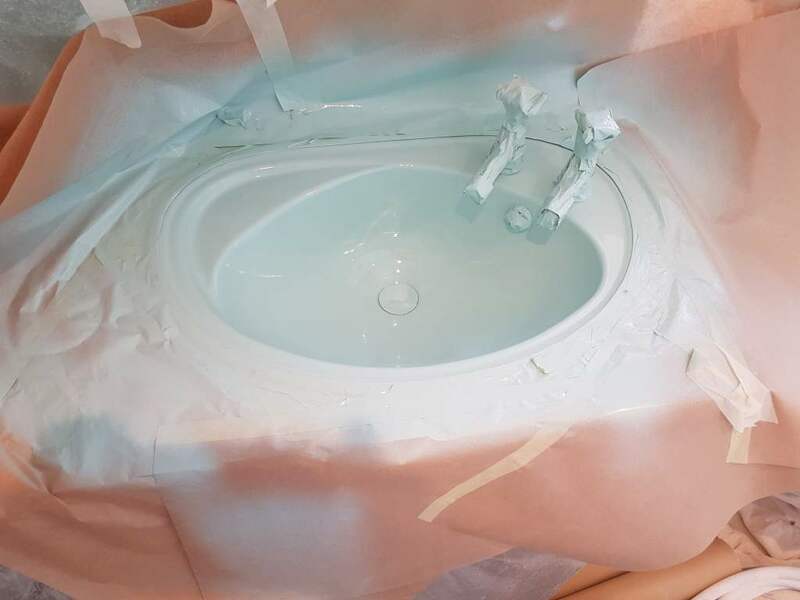 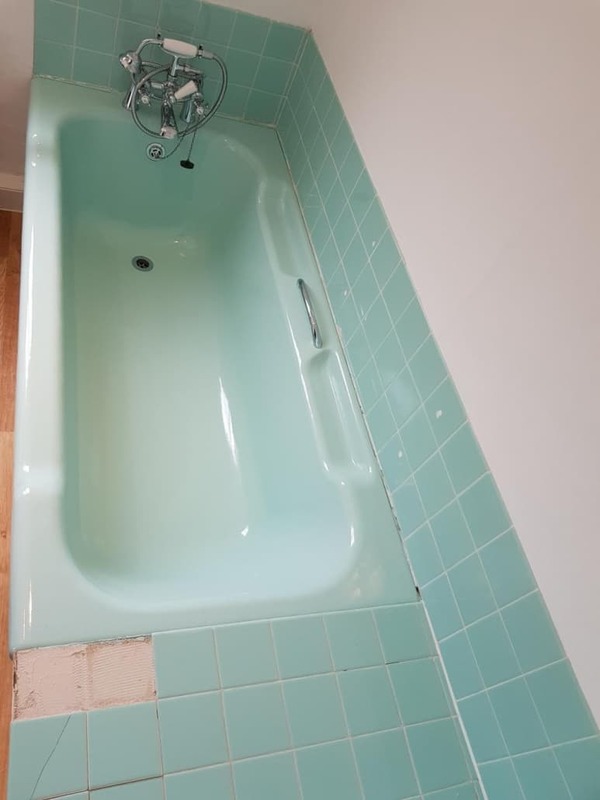 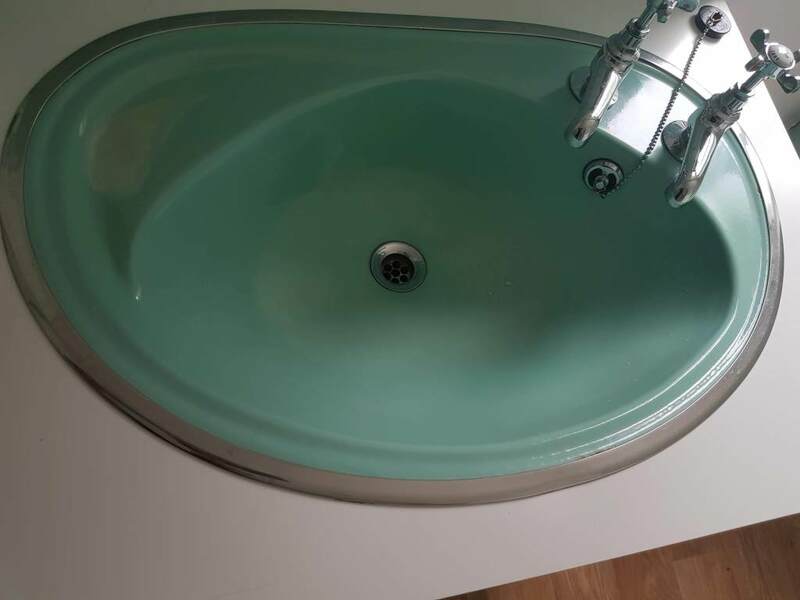 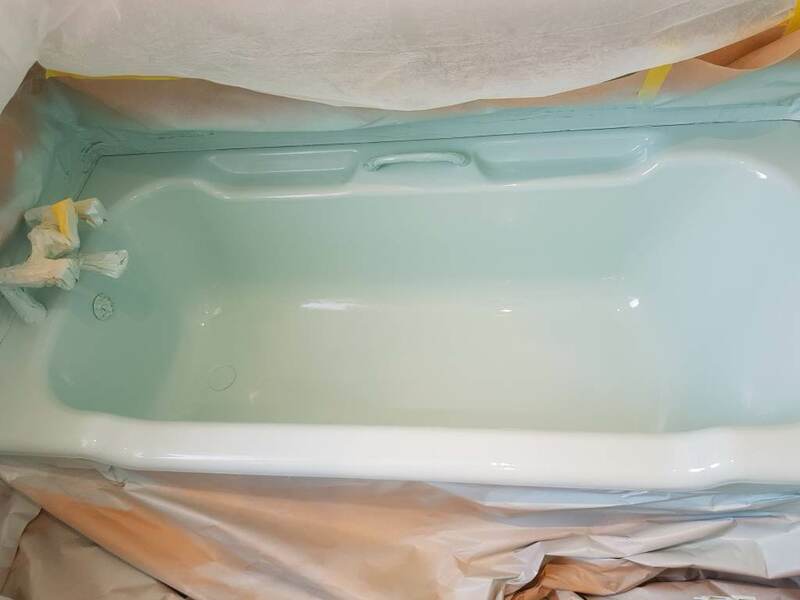 The rough surface of a bath and a stained basin was repaired, and it’s a pleasure to use it again for many more years! 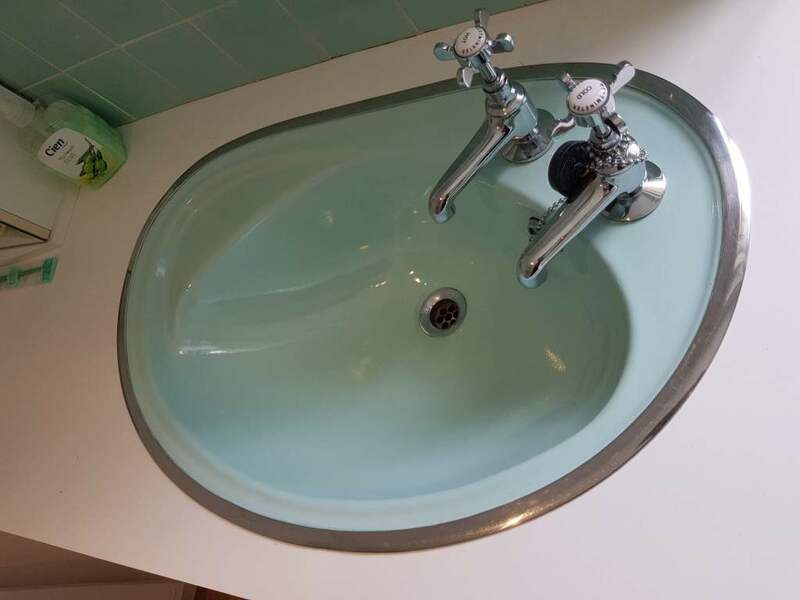 The sanitary ware was restored in Devon.